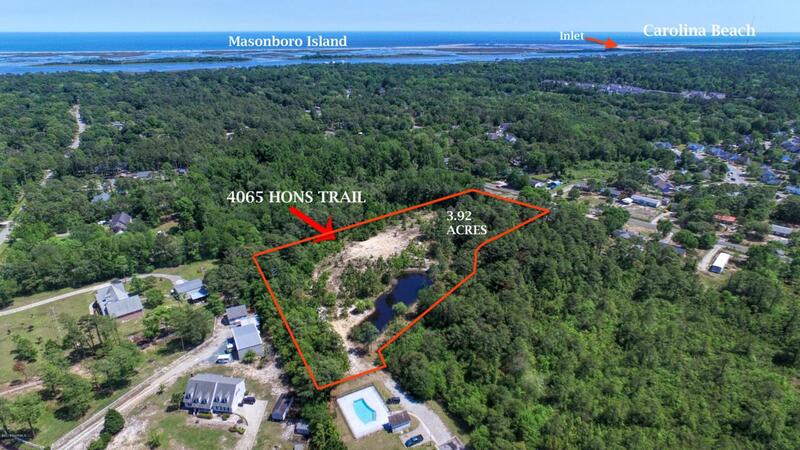 Extraordinary opportunity to own a private ''country-like estate'' lot, boasting nearly 4-acres of land, exceptional privacy, convenience, & exclusivity, all in the heart of Southern Wilmington! 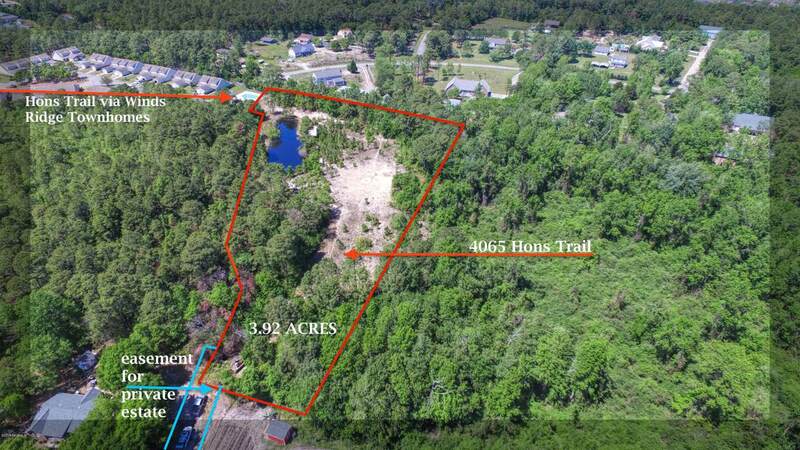 You've just found the perfect place to build the estate home of your dreams, ideal for a small horse farm, w/ a small pond to complete this beautiful, tranquil setting.This hidden gem is tucked away, via private easement access & protected by 12 acres of forest surrounding it (designated green/open space). 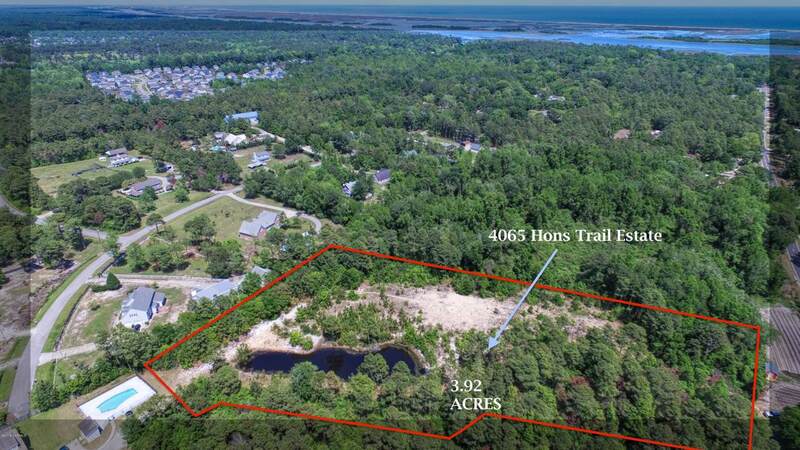 RARE to FIND this much land in New Hanover County, especially w/ its unique land position & exceptional value. Your private estate has everything you need to enjoy life, however you choose. 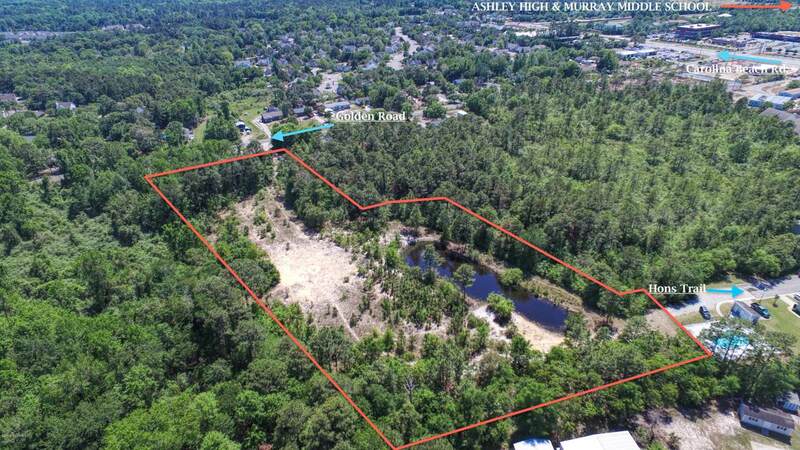 Lot has been partially cleared & ready to go, municipal water/sewer available, & NO City TAXES orHOA. Schools, shops, dining within a couple miles. You won't believe something like this exists in Wilmington. MUST SEE, the possibilities are endless. Call to view this amazing property today. Listing provided courtesy of Ken Fox of Re/Max Essential.